After spending about an hour in the grocery store, grabbing all of the necessary everyday items, I passed by the seafood station and couldn’t help but linger. Everything looked exceptionally fresh. I considered all of the options, but I couldn’t pass up the sea bass; it looked too good to resist. I roamed around the store for some more inspiration. With such a mild fish, you have a blank canvas to add whatever flavors you want. I found some dried guajillo chiles that looked interesting. I went for a sweet and spicy combination and picked up some raisins. With one last glance down the produce isle, I spotted some beautiful rainbow chard, and bought that as well. I am very pleased with the dish that resulted from my grocery store excursion. 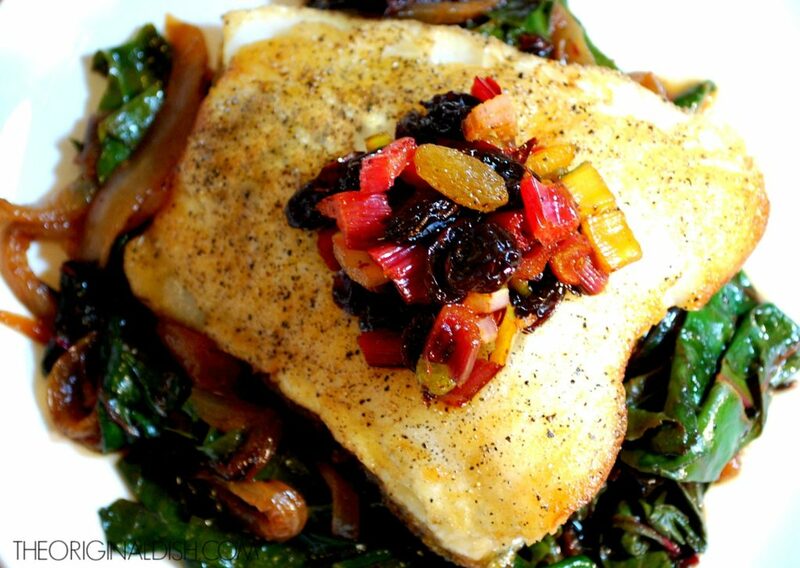 A pan-seared sea bass, with crispy skin and a golden finish, sitting on top of melt in your mouth chard. 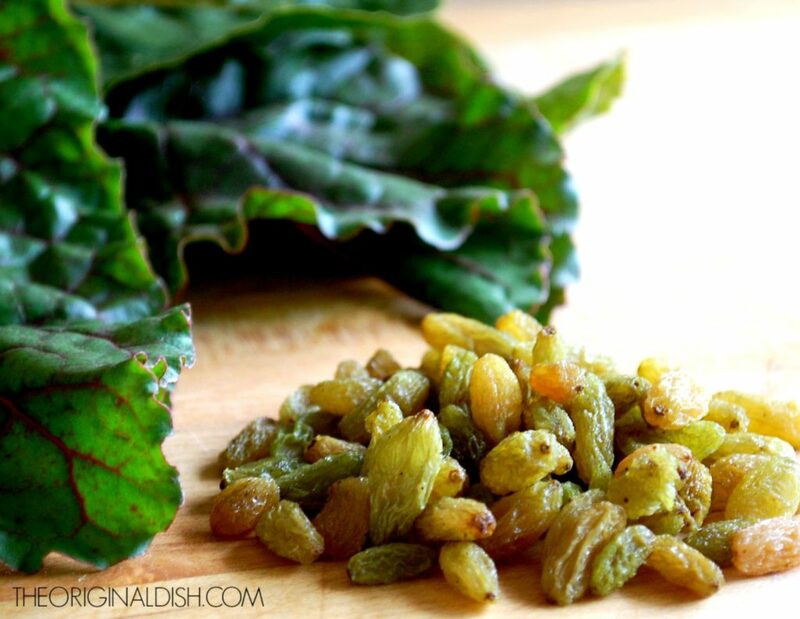 The topping combines the crunchy chard stalks with soft, plump raisins, while the chiles add the perfect amount of heat. 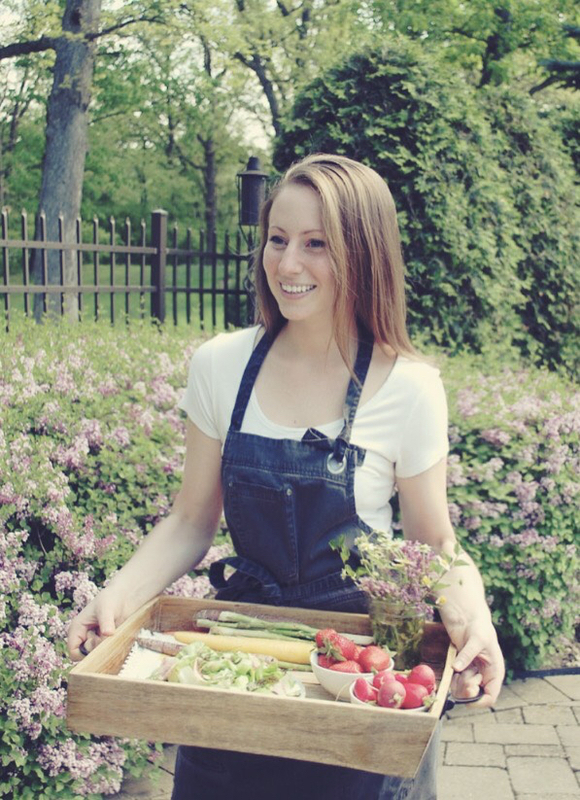 The flavors are subtle, yet captivate you with every bite. Heat a small sauté pan over medium-high heat. Toast the chiles for about 20 seconds on each side. In a small saucepan, bring the chicken stock and toasted chiles to a boil. Lower the heat and simmer for 10 minutes, just enough to tenderize the chiles and infuse the broth. Remove the chiles and set aside. Save the stock. Heat the olive oil in a medium sauté pan over medium-high heat. Add the onion and garlic. Season with salt and pepper. After a minute or two, lower the heat to medium-low and cook the onions until brown and caramelized, about 10-12 minutes. Meanwhile, season the sea bass filets with salt and pepper. In another medium sauté pan, heat the canola oil over medium heat. Place the sea bass in the pan skin side down (you should hear a sizzle). Sear the skin for about 6 minutes, or until the fish easily slides in the pan. While the onions and fish cook, make the topping. Heat the olive oil in a small sauté pan over medium-high heat. Add the rainbow chard stalks, chiles, and raisins to the pan. Season with salt and pepper. 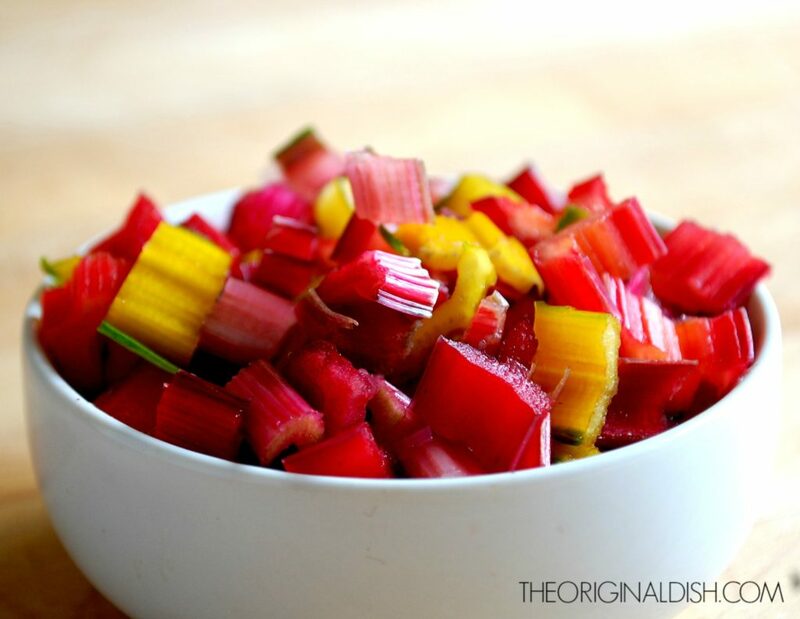 Cook for about 5 minutes, just to get some color on the chard. Keep warm. Raise the heat on the onions to high. Add the rainbow chard leaves and 1 cup of the reserved chile stock. Bring the stock to a boil, reduce it to a simmer and cover the pan. Turn the sea bass over to finish cooking on the other side (see notes). Add the butter to the pan and, using a spoon, coat the fish with it as it finishes cooking. 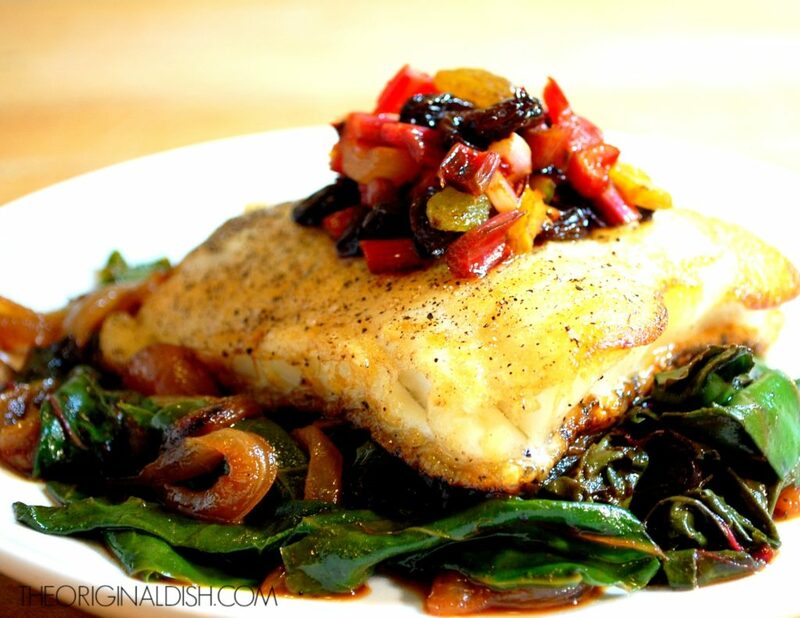 Place a piece of the sea bass onto a bed of the rainbow chard. Add a heaping spoonful of the topping to the fish. 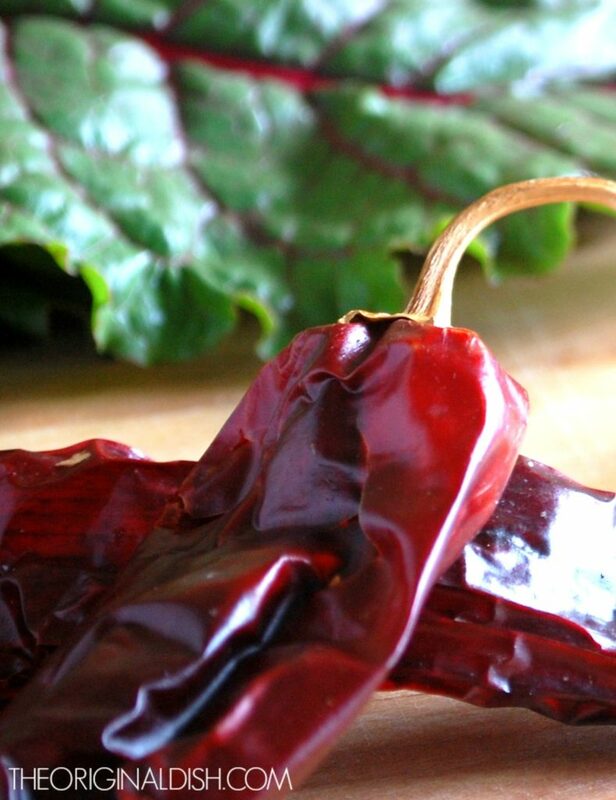 Guajillo chiles are a dried variety of chile pepper. They fall into the medium range of heat: not extremely spicy, but definitely have a kick. I found these chiles at Whole Foods. If you cannot find them, use another dried chile such as ancho chile peppers (mild) or red chiles (very hot), depending on your heat preference. 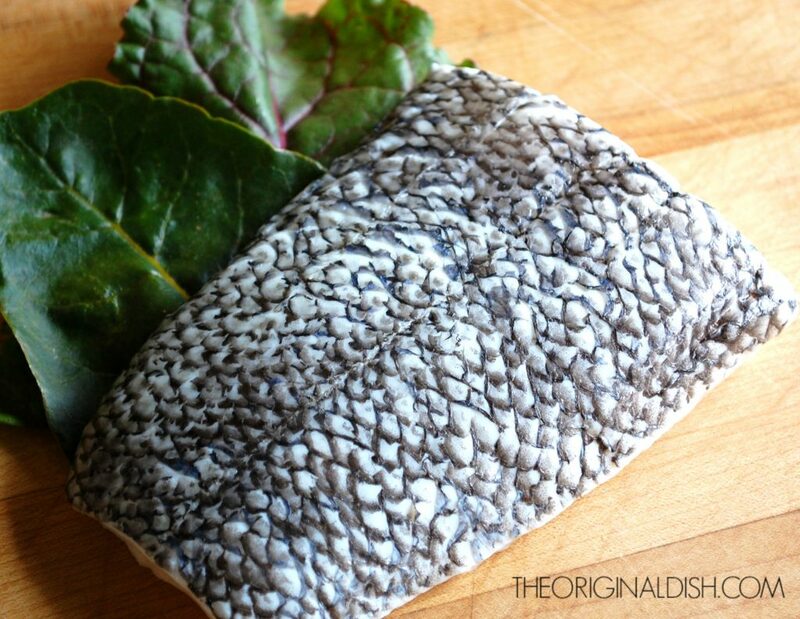 The majority of the cooking for the sea bass is done with the skin side down. This will allow the skin to become nice and crispy. When you turn the sea bass over, carefully do so with a metal spatula. Be careful not to break apart the fish. It will only need a minute or two on the other side, until 145°F is reached.